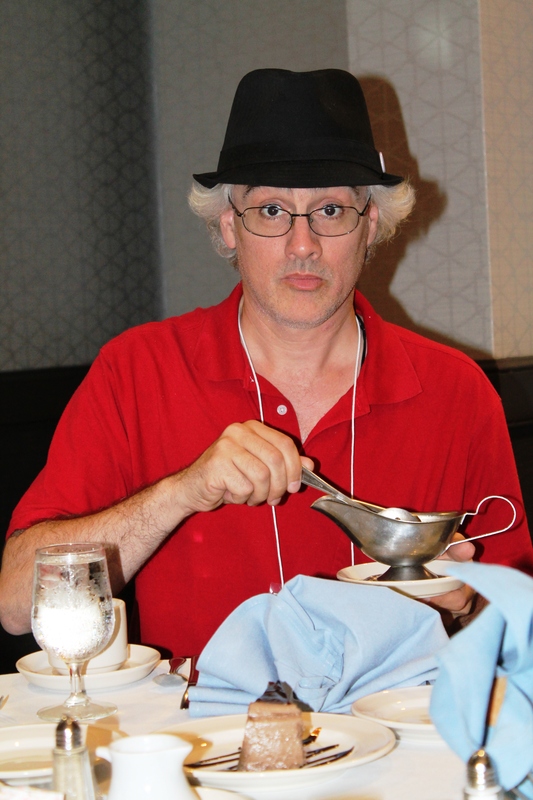 The 2014 Philadelphia Writers’ Conference was informative and lots of fun for all the writing geeks. 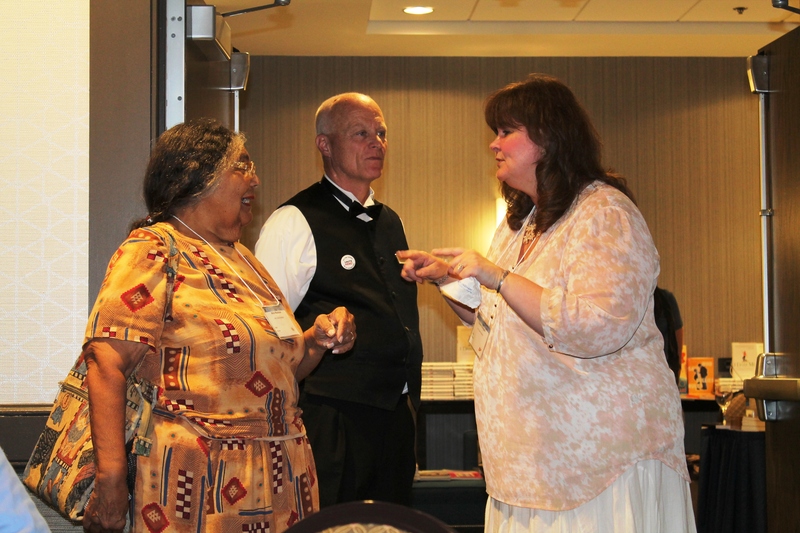 Here’s photos of presenters, members of the conference board and attendees having a great time. The winner of the random writing prompt knighted James Knipp. 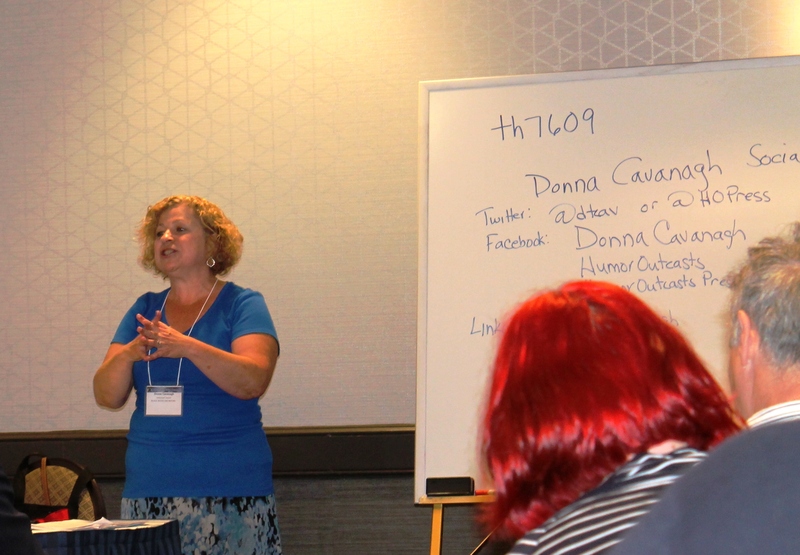 Donna Cavanagh gives a workshop on humor writing. She is the owner of HumorOutcasts.com. Cecily Kellogg talks about the importance of social media for writers. 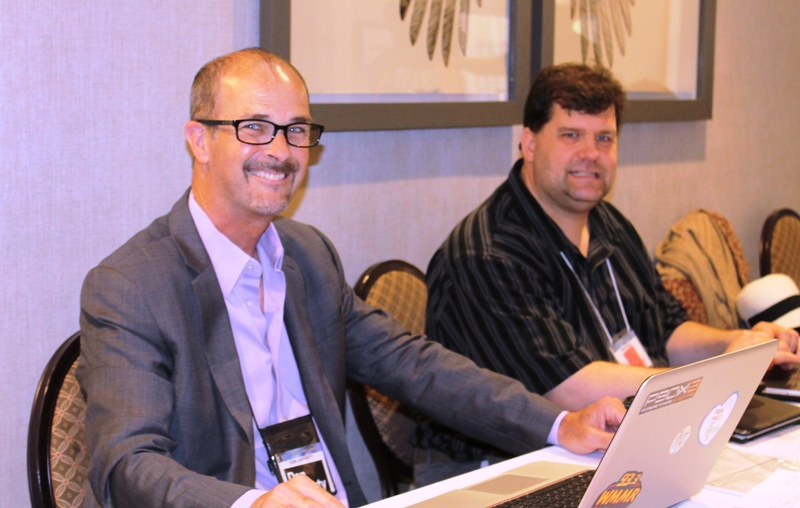 Board members Don Lafferty and James Knipp keep busy at the registration table. 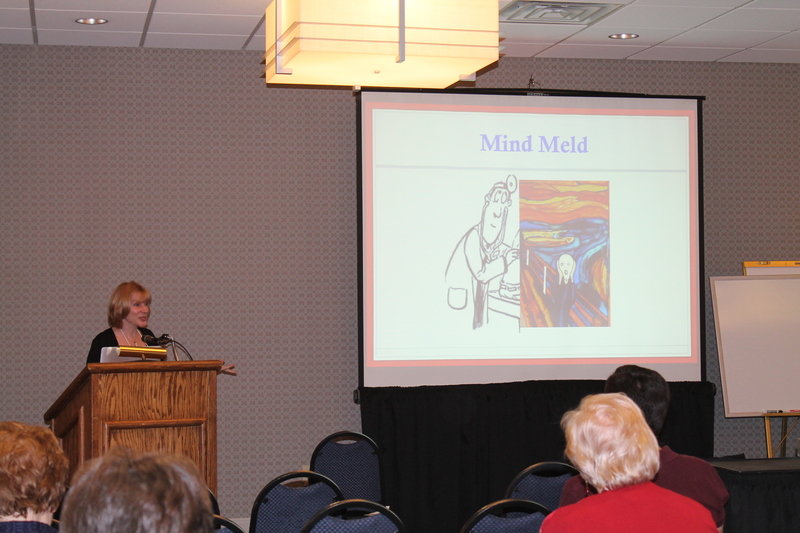 Katherine Ramsland gave a workshop on muse writing…she also told us about her strange adventures with vampires and ghost hunters. Lu Ann Cahn Philly news journalist for Channel 10 was the keynote speaker. She made us laugh and cry with her speech! 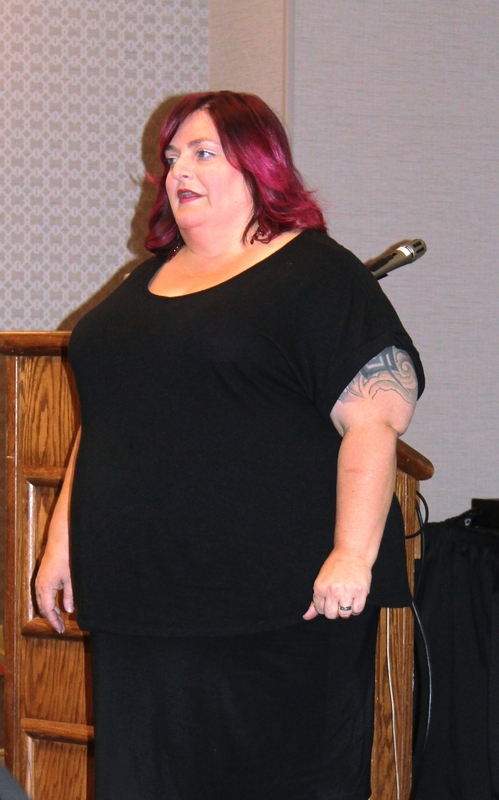 The keynote speaker, Lu Ann, encouraged us to let out our inner child and blow bubbles at the dinner table. Another great conference with many opportunities to meet agents, editors and other writers. I was thrilled to take first place in one of the writing competitions and to make new friends in the business.